Statistics are easy ways of comparing progress from one year to the next, and that is especially true when talking about activity within a specific industry. Since 2014, the construction industry has seen a dramatic increase in revenue and hiring activity, but there are other statistics that indicate that the growth comes with problems. The construction industry “bottomed out” in 2008 during the financial collapse, and the industry is still feeling the effects of that fallout in many ways. Construction revenues could enjoy a record year in 2018. Construction spending in the commercial and residential areas was at a record pace in 2007, just before the economy went into the Great Recession. On January 1, 2017, the construction industry eclipsed those 2007 revenue numbers and by July 1, 2017, construction spending had reached $1.25 trillion. Throughout 2017 and into 2018, the upward trend for construction spending has remained intact. 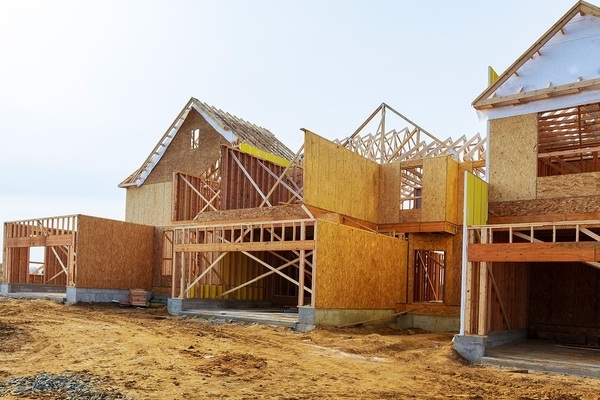 Industry analysts are looking at 2018 as being a banner year for residential construction throughout the United States. By the end of 2018, it is estimated that one million new residential housing units will have been built to try and keep up with the growing demand. These include luxury condos and low-income housing in major cities and rural areas all over the country. From November 2017 to February 2018, average construction per hour wages rose from $29.20 to $29.47. In an economy where jobs are being lost and incomes are falling, this small increase in construction wages shows the overall strength of the construction industry. In January 2007, the construction industry had just over 7.5 million employees, which is a number that has yet to be duplicated. Despite adding 36,000 new jobs in January 2017, the construction industry is still hundreds of thousands of jobs short of its 2007 mark. Now is the time for young workers to get involved in the construction industry. 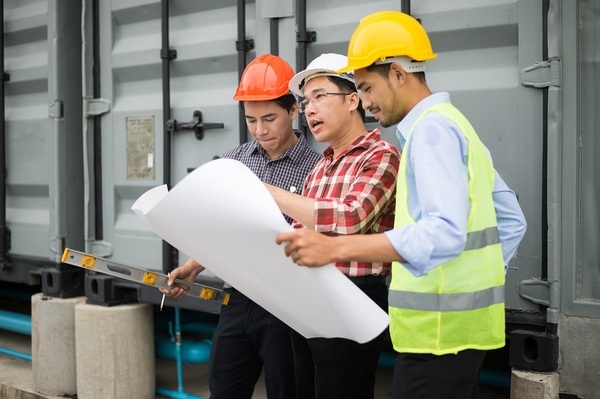 Construction revenue and project starts are at an all-time high, but 56 percent of all construction company owners say that they are having a difficult time finding enough workers to fill the demand. There are two reasons why the construction industry is having a hard time finding good workers. When the industry failed in 2008, many skilled workers moved into other industries to generate incomes. The construction industry never actively sought to replace the millions of skilled workers who were lost after the Great Recession, and now the industry is struggling to find qualified people to take on the open jobs. In a 2017 survey of people ages 18 to 25, three out of every four people surveyed said that they knew exactly what career path they wanted to pursue. Of those people, only three percent said that construction was their choice. Despite its good pay and benefits, young people are not choosing construction as a career and that is hurting the industry. Between a lack of skilled laborers and a poor reputation among the younger workforce, construction is struggling to find workers. You can start a course with PDH Contractors and take advantage of the need for workers in the construction industry. With the information you will find at PDH Contractors, you can learn everything you need to learn to get a high-paying job with great benefits working construction.